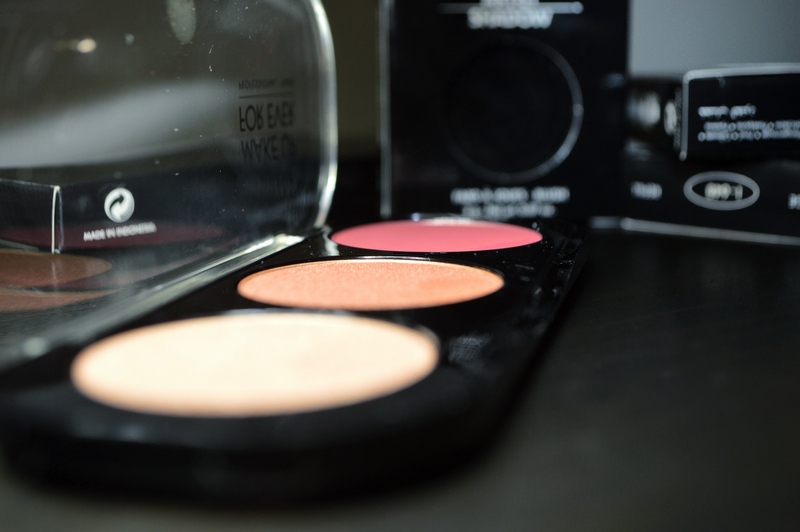 I’m not a huge fan of translucent powders and usually stick to blot powders… they just don’t seem to be a product that can be trusted on all skin tones so I don’t really use them on myself nor do I keep it in my kit. This Tarte sample came in my Ipsy bag so I figured I would try it out and it wasn’t too shabby! 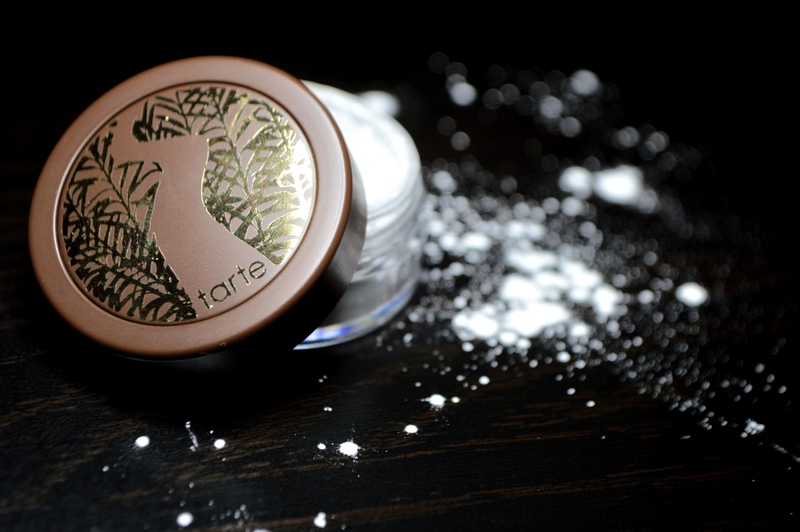 Before I could even get my brush into a full blending motion I saw the powder disappear instantly! ← Pop Of Color For The Eyes!